Antonia Cruz Arias' paternal grandmother was California born Spanish singer Elena Acevedo. 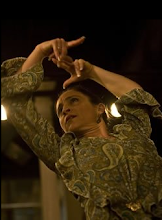 She was raised in the world of flamenco, but began music and dance training in the classical tradition at age four. She had been singing her entire life, but began formal training in technique at the age of twelve, at the Catholic Institute with Damaris Thillet. 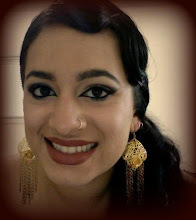 She studied Flamenco cante at the Fundación Cristina Heeren de Arte Flamenco in Seville, Spain, and Flamenco dance in Jerez de la Frontera, Spain. 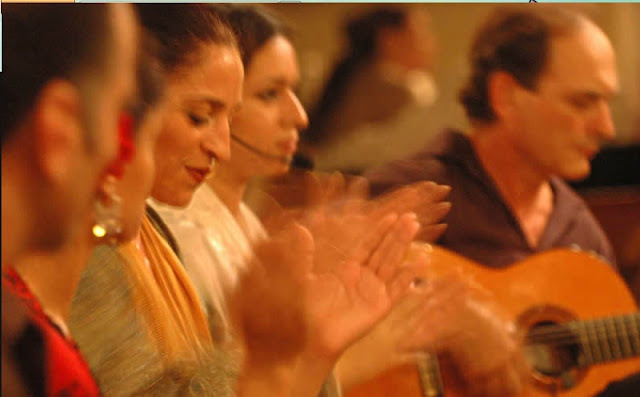 She has also studied intensely with Jesus Montoya, Gypsy singer from Seville. Antonia spent the first five months of 2008 in Madrid studying cante in private lessons with the legendary Talegón de Cordoba. 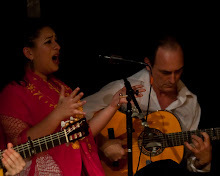 Antonia has accompanied many important artists such as Antonio Hidalgo, Nélida Tirado, Inmaculada Ortega and Edwin Aparicio, and has shared the stage with singers such as Rocio Soto from Jerez, Alfonso Cid from Seville, and Marcos Marin, and accompanied classes of La Chiqui de Jerez.